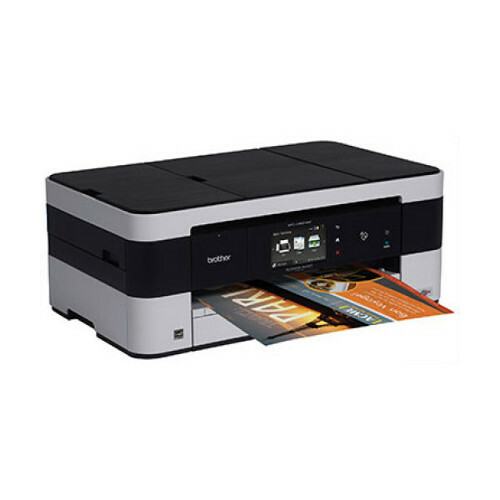 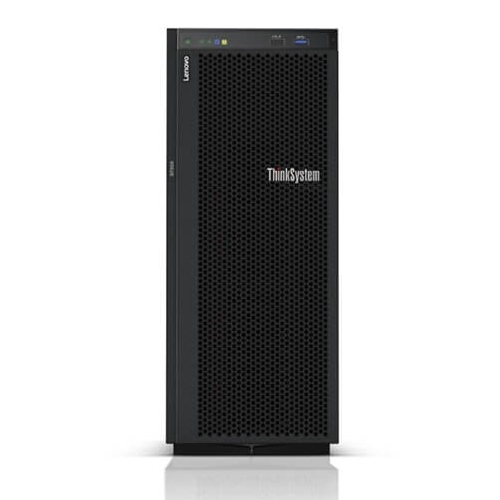 The imageRUNNER iR1022F offers small businesses and workgroups with the benefits and functionality of a much larger multifunction device, all in a single, compact and affordable package. 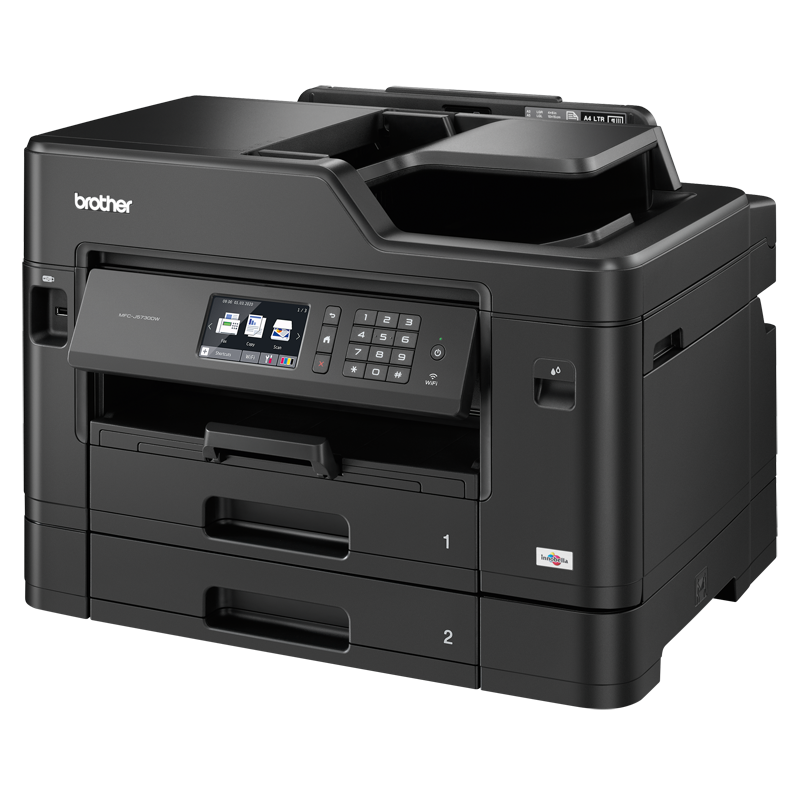 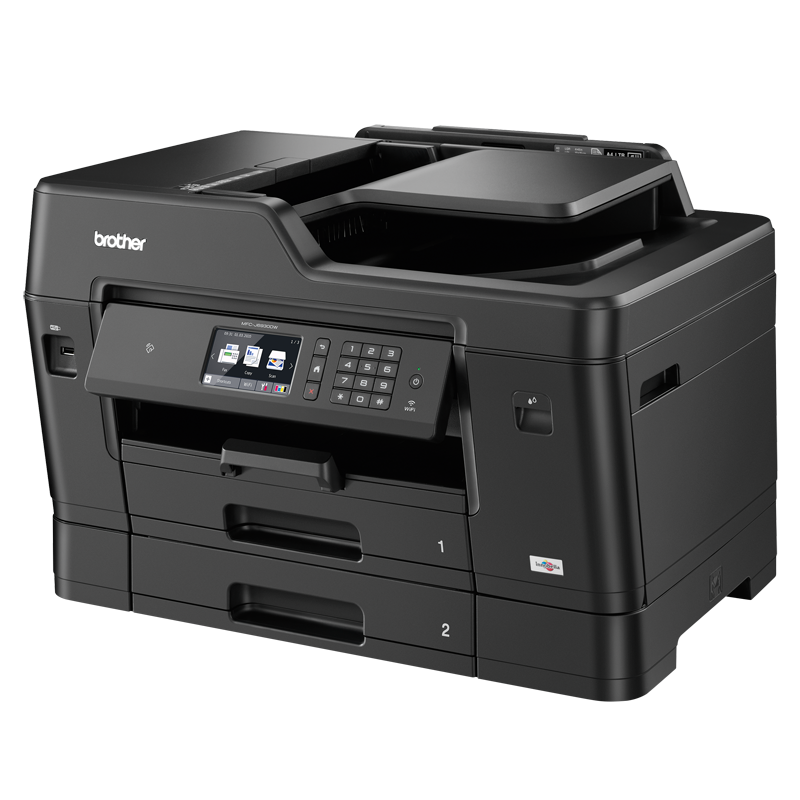 The Super G3 Fax technology greatly reduces faxing costs with transmission speeds of up to 3 seconds per page, significantly reducing fax line charges. 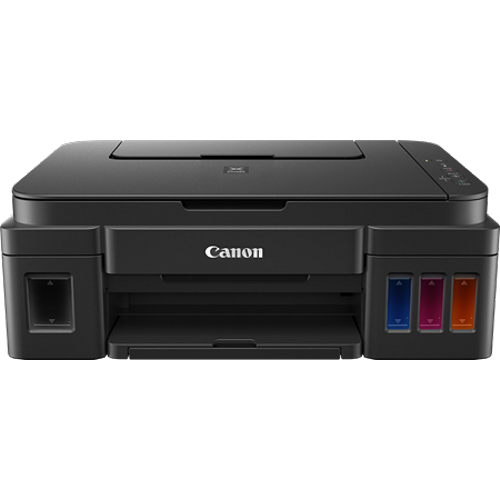 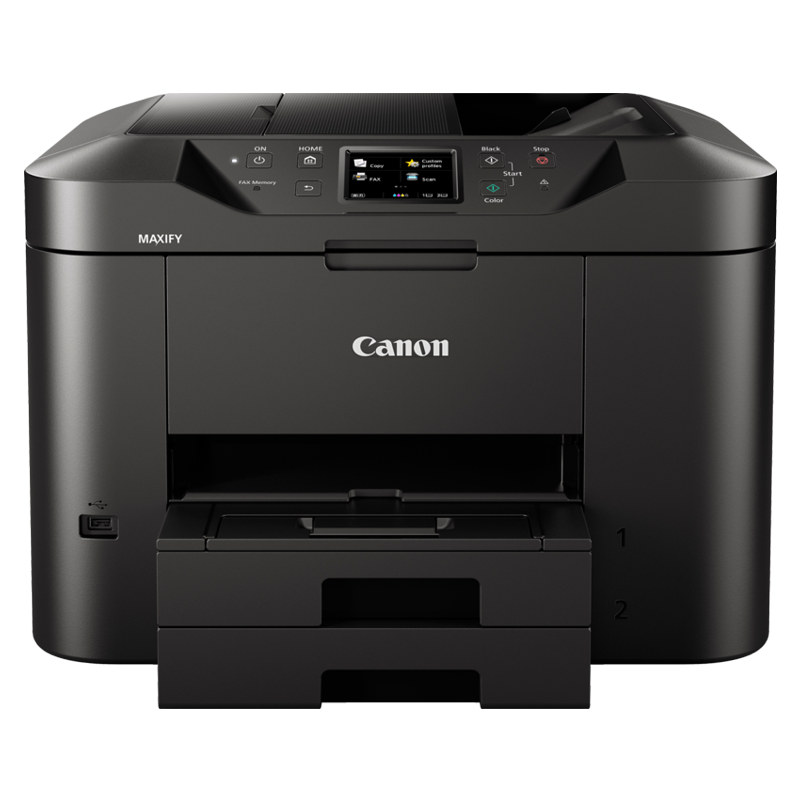 Have a question about the Canon Canon IR1022F?